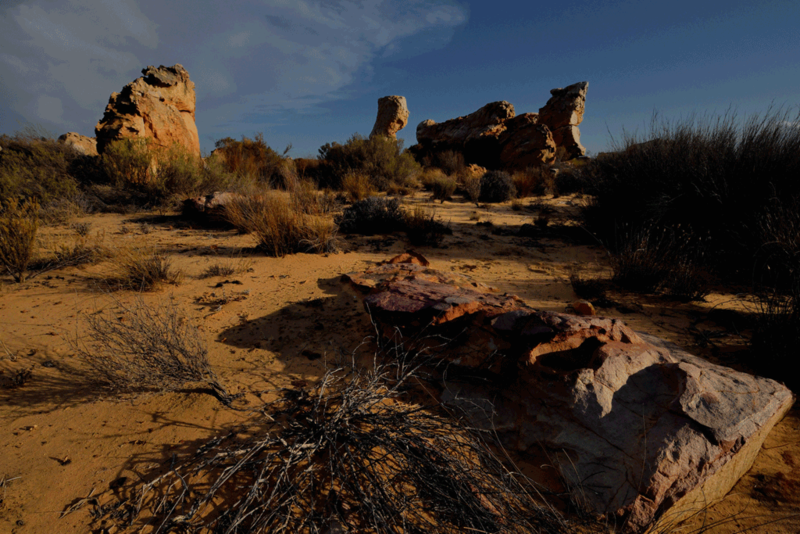 Many wildlife photographers go through a lifetime of their art without ever exploring the rewards of Landscape Photography. 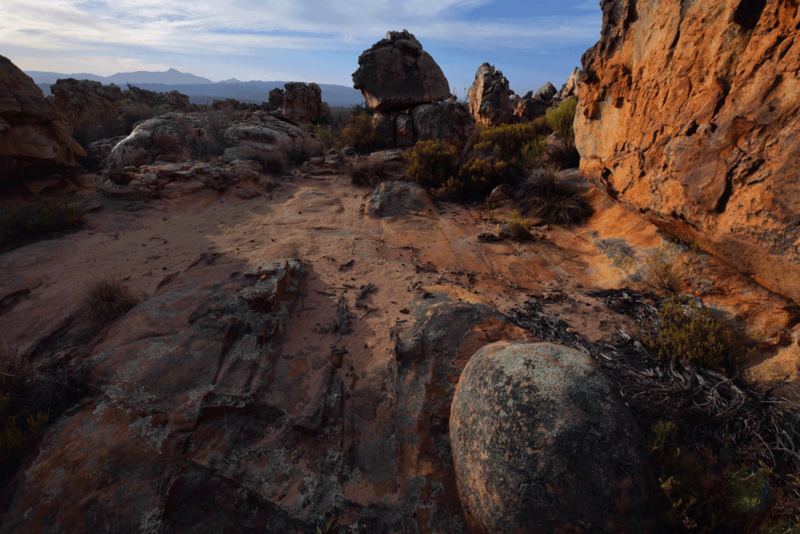 Our Cerderberg Mountains Photographic Safaris have been designed to appeal, not only to dedicated landscape photographers, but also to those wildlife enthusiasts who wish to expand their horizons of photographic genre and experience. 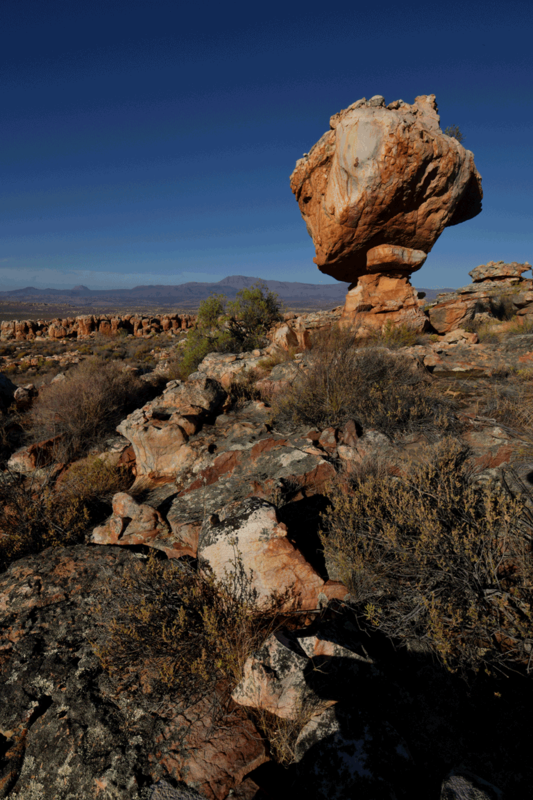 After extensive research, we have chosen one of the most spectacular locations in Africa for our workshop. 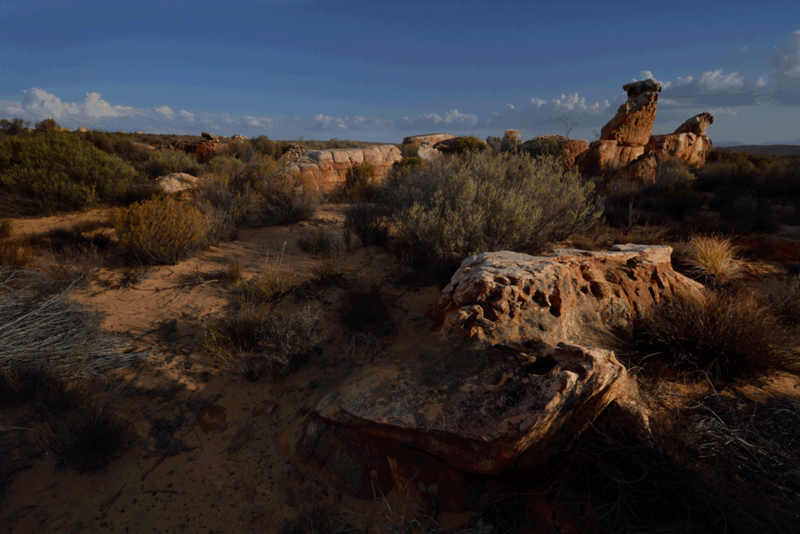 At Kagga Kamma, in the Cape Cedarberg Mountains close to Ceres, participants will be treated to Startrail, Panoramic and Landscape photographic opportunities of unrivalled quality and inspiration. 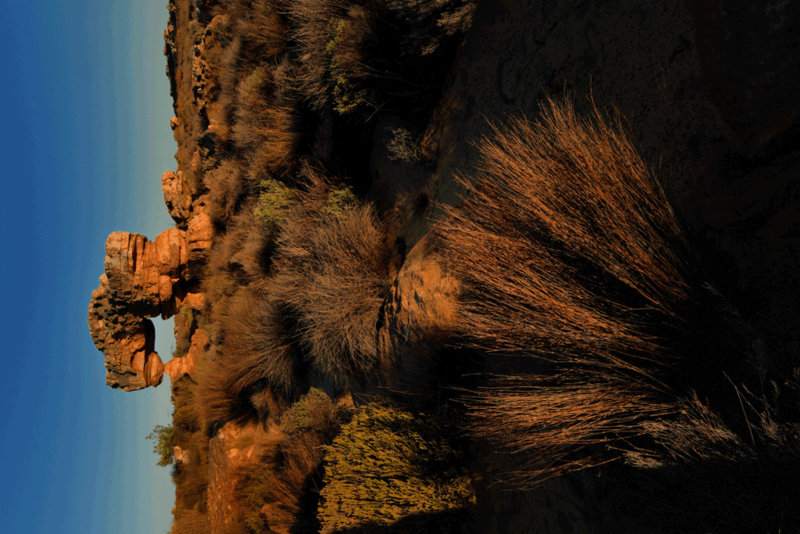 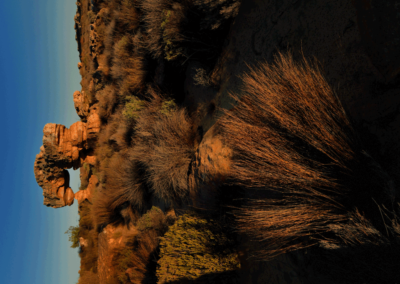 Famed for its exquisite rock formations and well-preserved examples of San Rock Art, this mountainous region is perfectly disposed to photographic composition and the varied applications of light. Not only have we secured First-class accommodation and food of superb quality for this workshop, but CNP has selected dates that promise optimum weather conditions while coinciding with phases of the New Moon that are ideal for Night Photography. 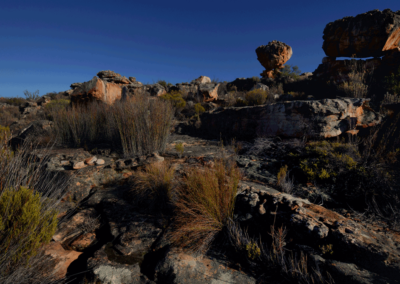 Situated in the peaceful southern Cederberg Mountains in South Africa, in an historical area that was once home to the traditional Bushmen. 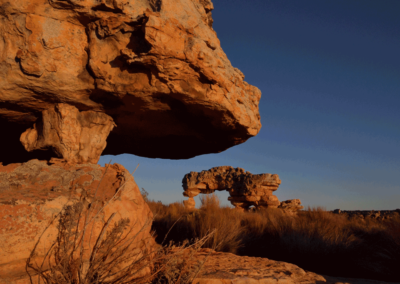 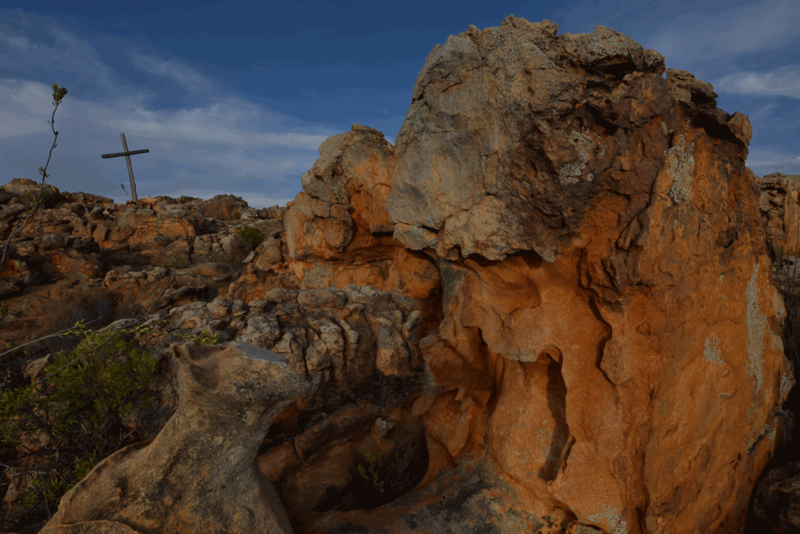 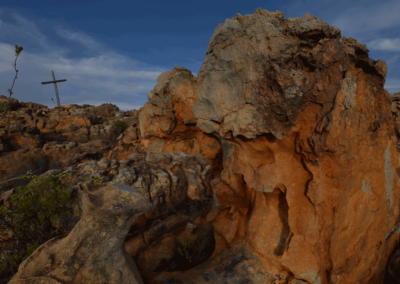 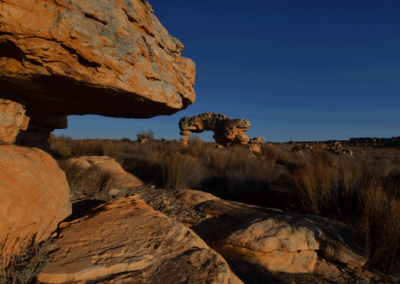 Kagga Kamma is a spiritual place filled with tranquillity, fascinating rock formations, Bushman paintings, majestic mountains and spectacular scenery. 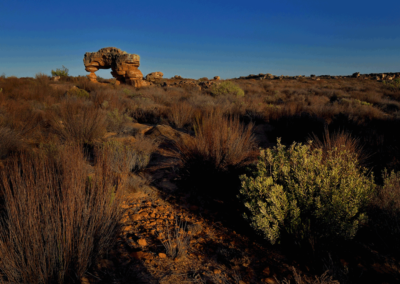 This Western Cape nature reserve is well known for its scenic beauty, spring flowers and its rich cultural heritage. 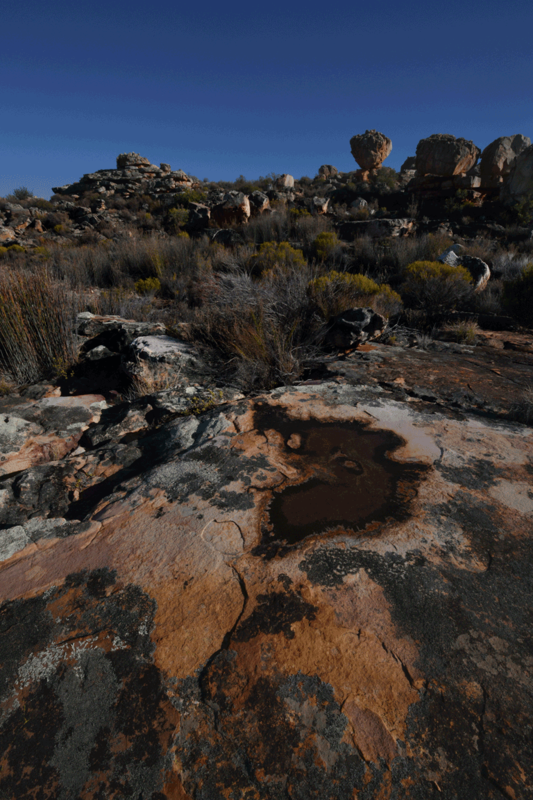 Hundreds of Bushman / San rock paintings or rock art dating back to 6000 years ago are found here, making this Private Game Reserve a unique safari destination in South Africa. 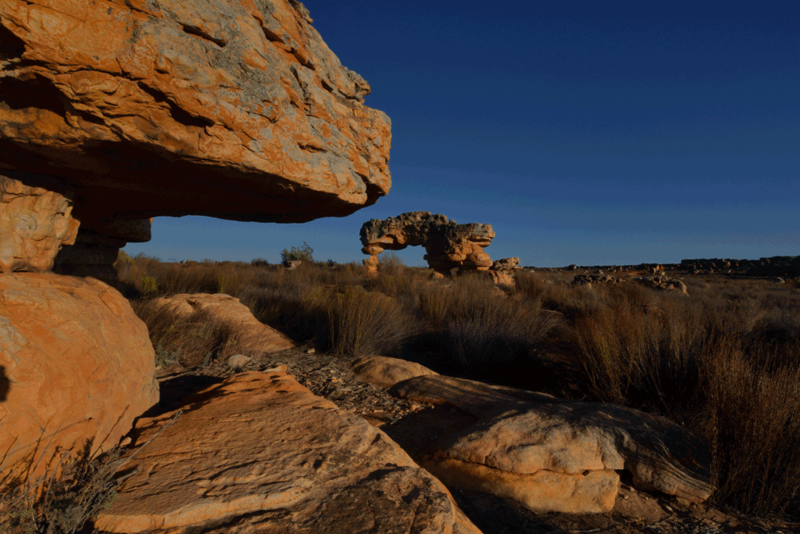 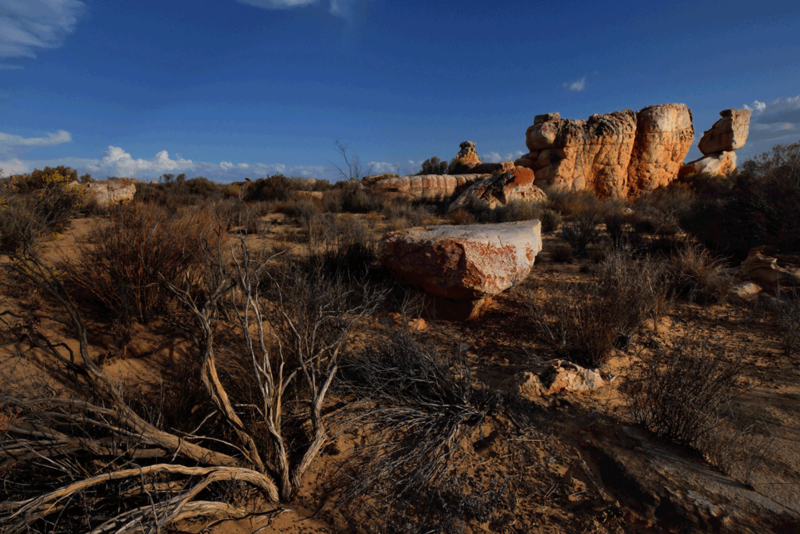 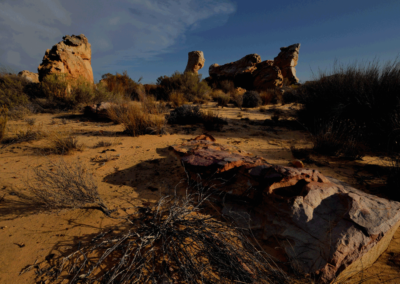 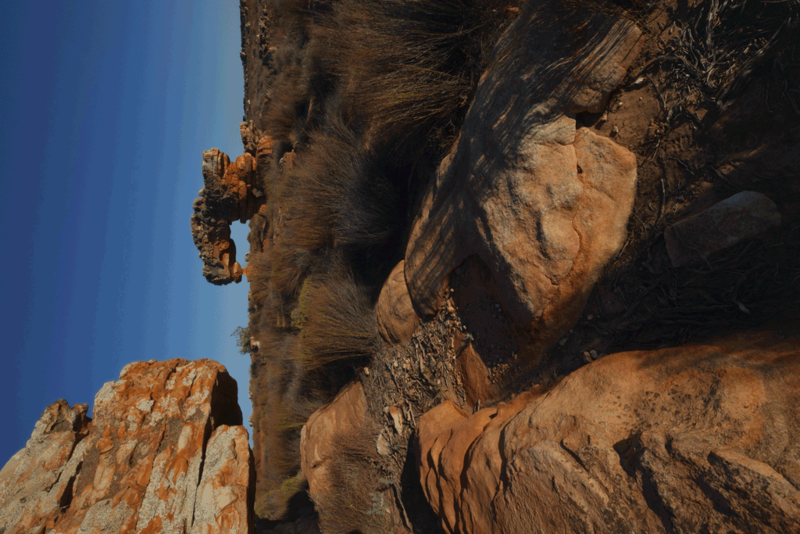 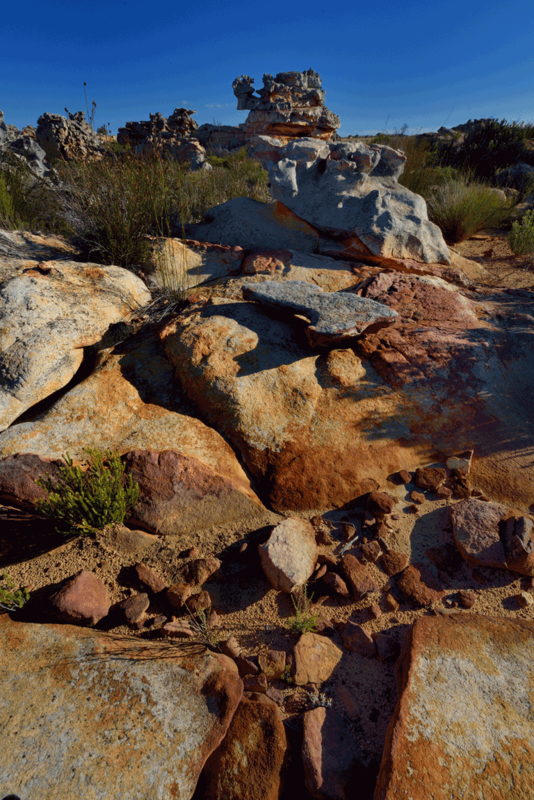 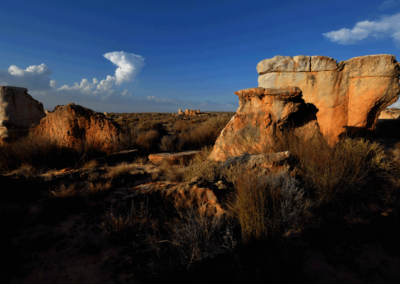 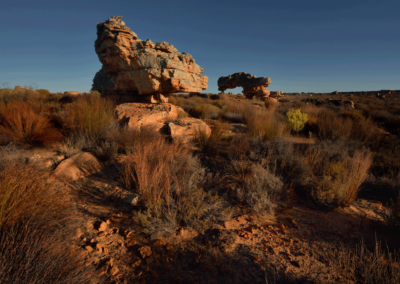 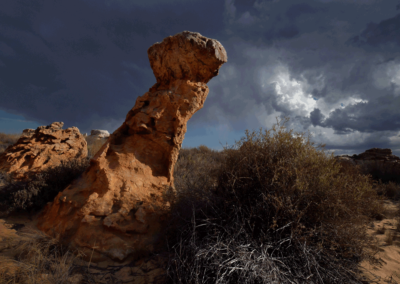 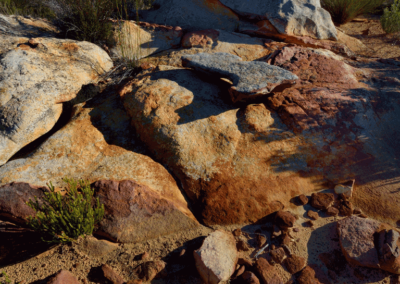 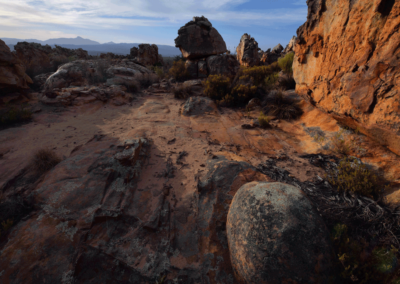 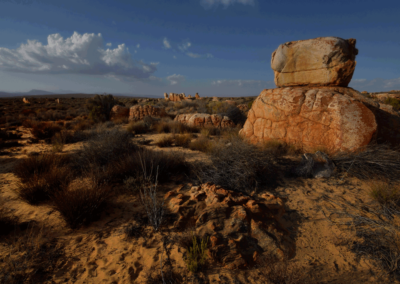 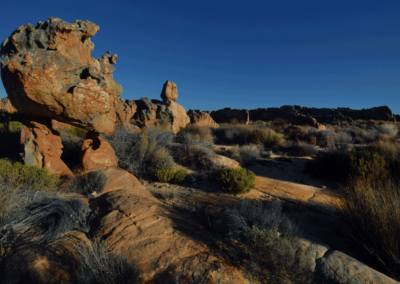 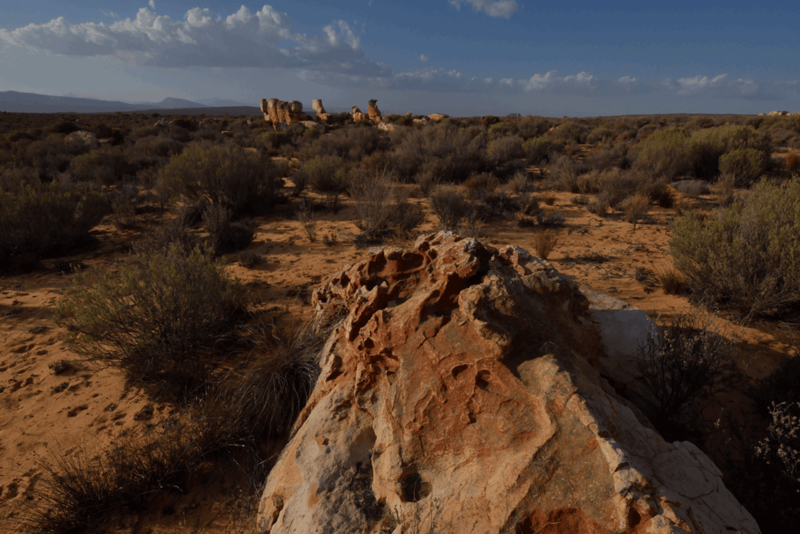 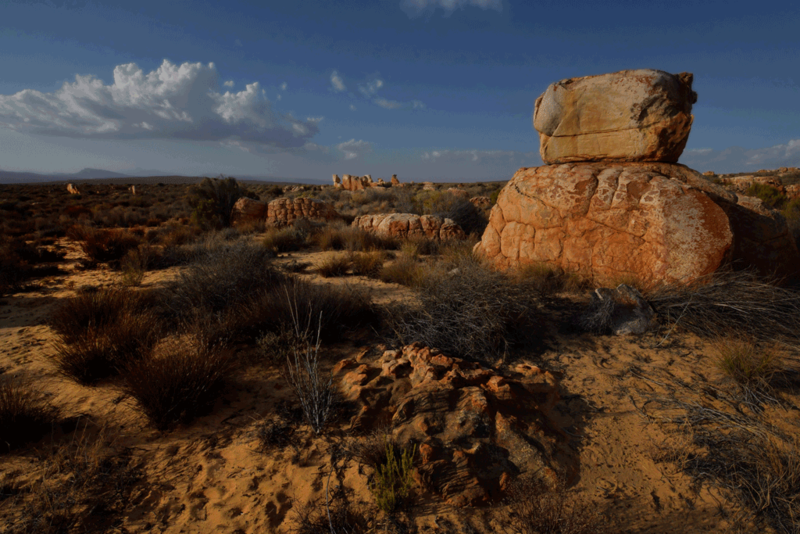 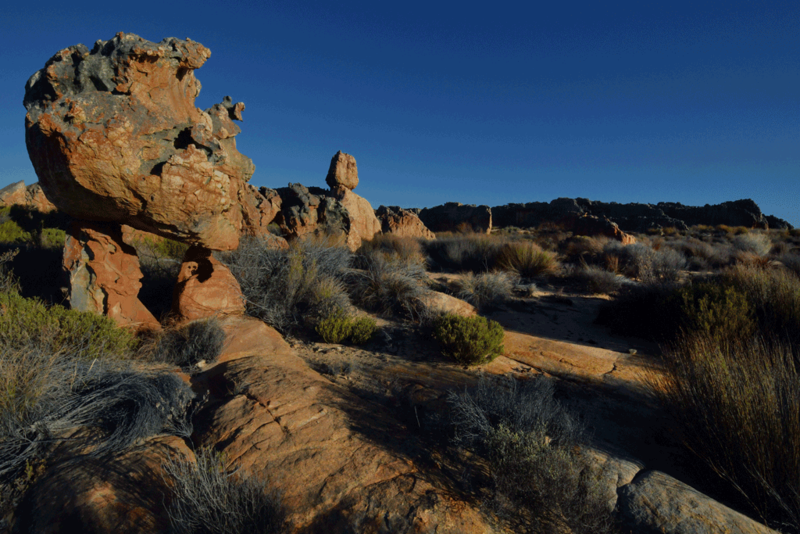 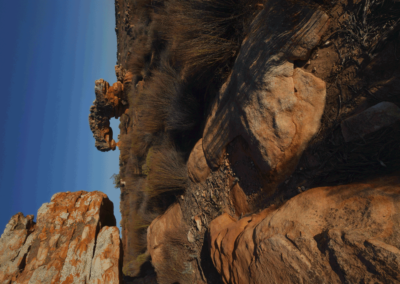 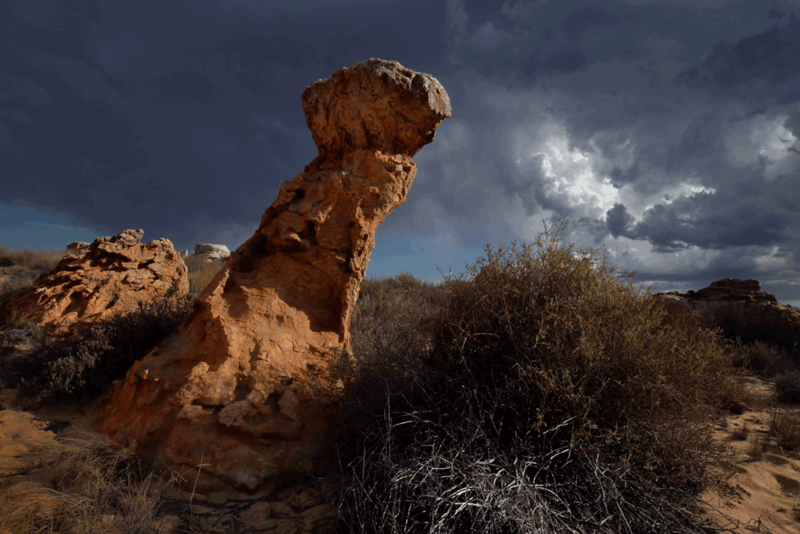 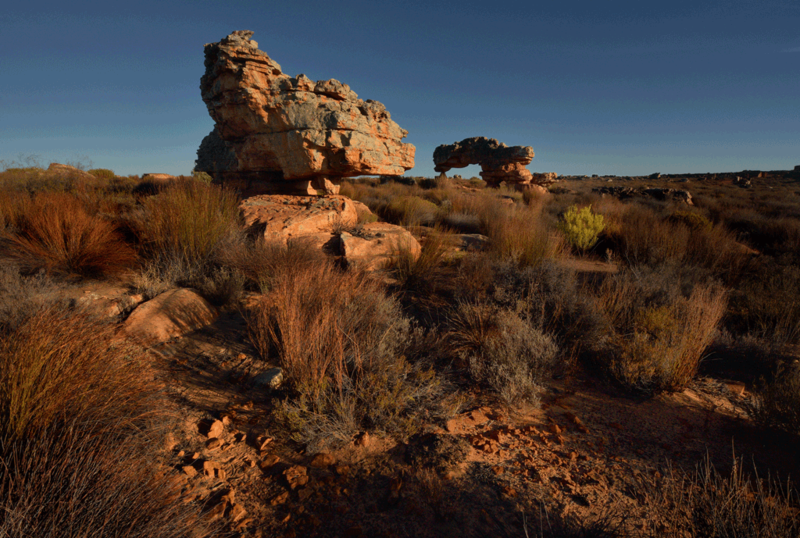 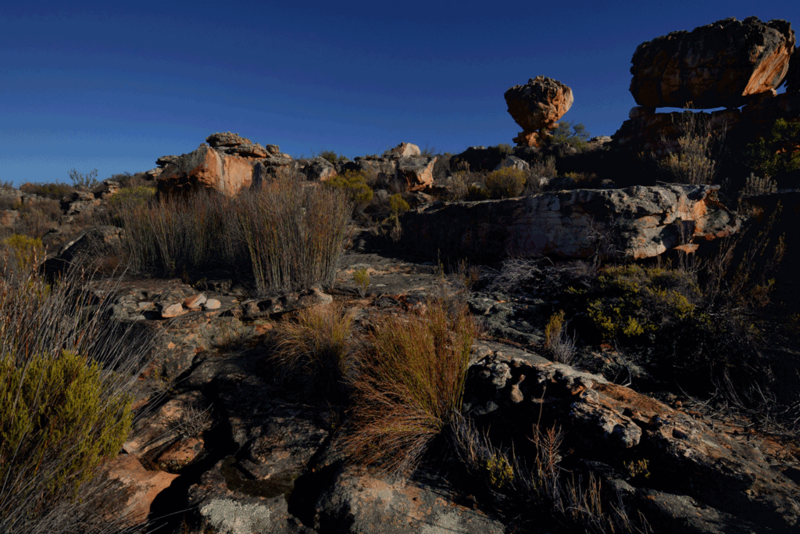 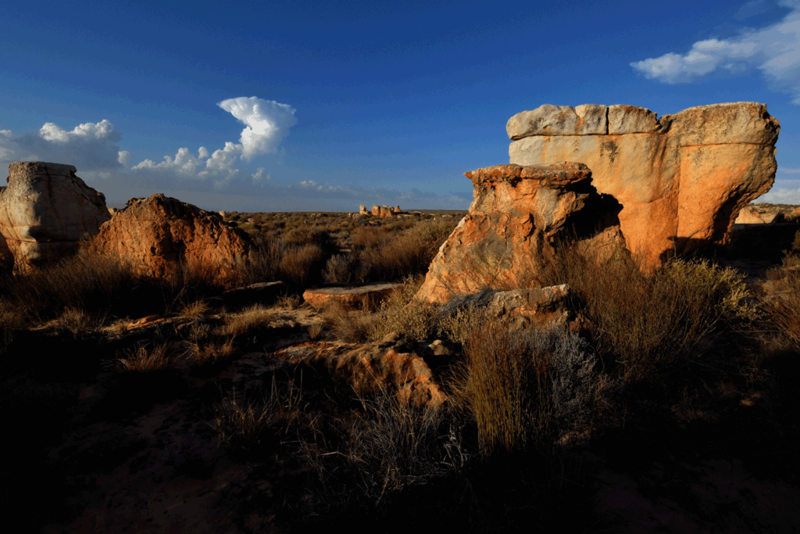 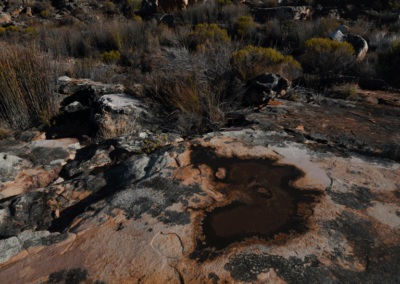 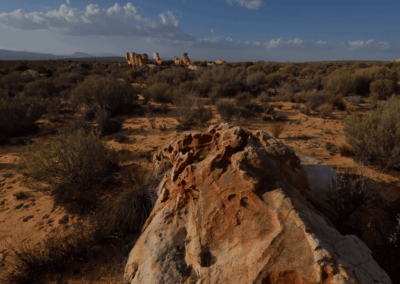 Kagga Kamma is home to a large variety of wild animals. 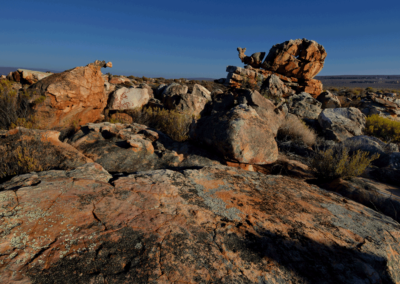 Most visible are the Burchell’s Zebra and the antelope species, which range from the Eland, Gemsbok, Kudu, Blue Wildebeest, and Bontebok, to the smaller Springbok, Grey Rheebok and Klipspringer. 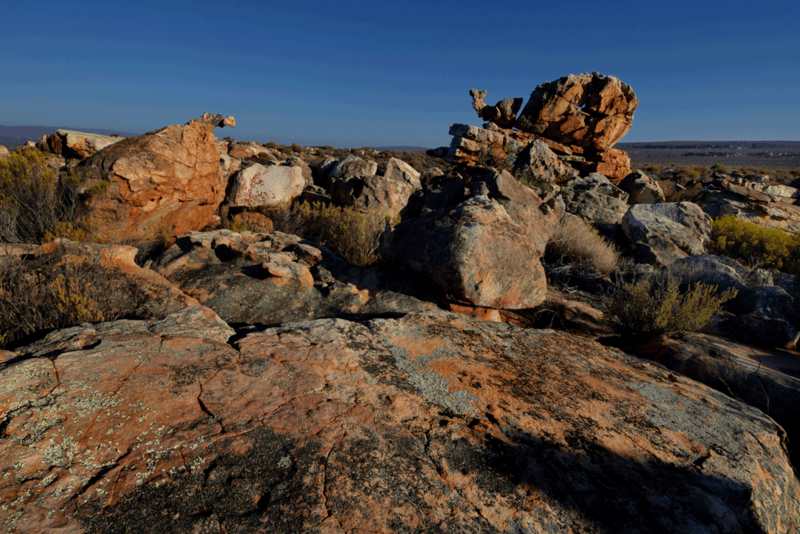 Other animals are nocturnal or do not show themselves often and include Leopard, Aardwolf, Black-Backed Jackal and Caracal. 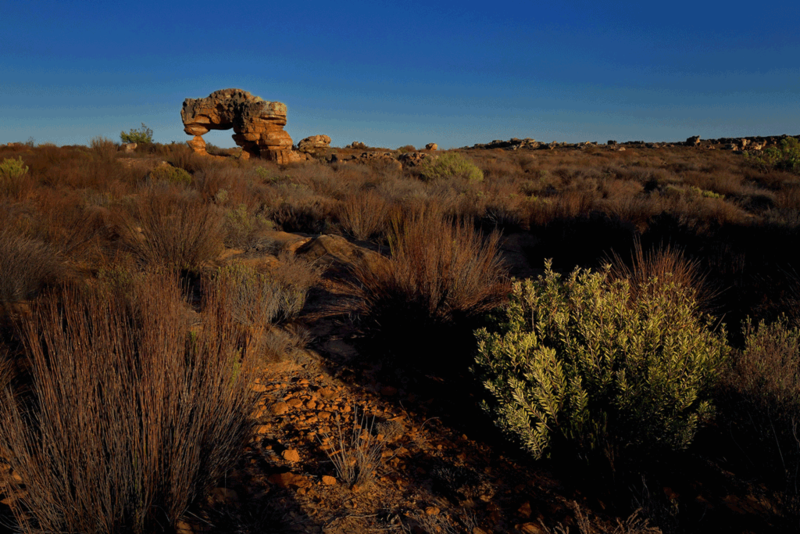 The area is also rich in bird life including Ostrich, Secretary Bird, Kori Bustard and Namaqua Sand Grouse. 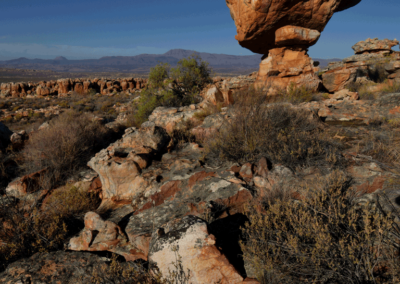 Need Assitance with your Booking?